The Icelandic rock band Kaleo will open for the Rolling Stones in Spielberg in Austria in September. 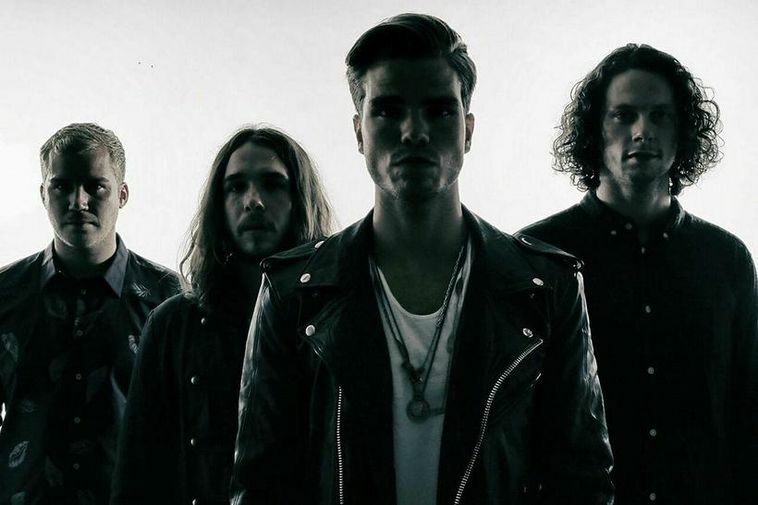 The members of Kaleo have been expats in the United States for about two and a half years now. They have been very successful so far but landing a gig with the grandfathers of rock and roll is still a huge accomplishment. Rubin believes the cooperation of their record label, booking agency and management agency sealed the deal.